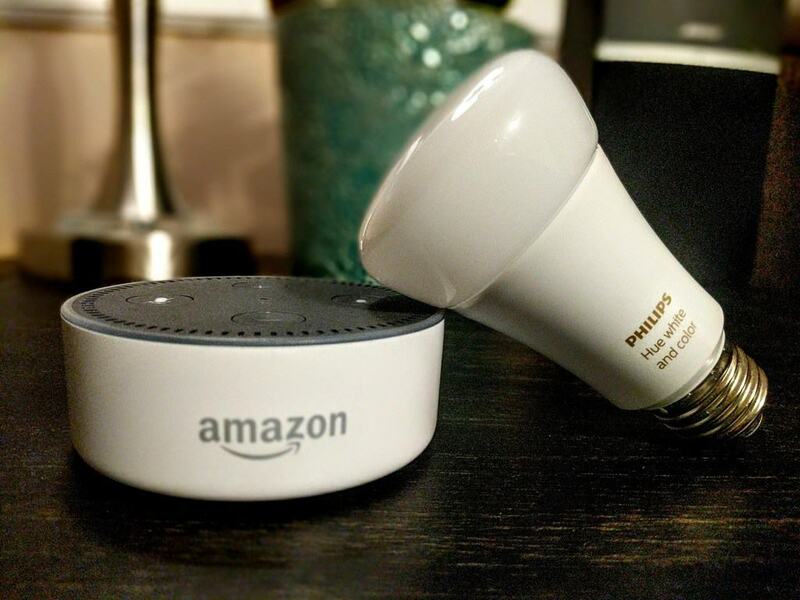 Control multiple lights with one voice command with Alexa! Group light bulbs in one lamp or group all the lights in a room. The smart home groups feature in the Alexa App is perfect for making your voice lighting control even better. 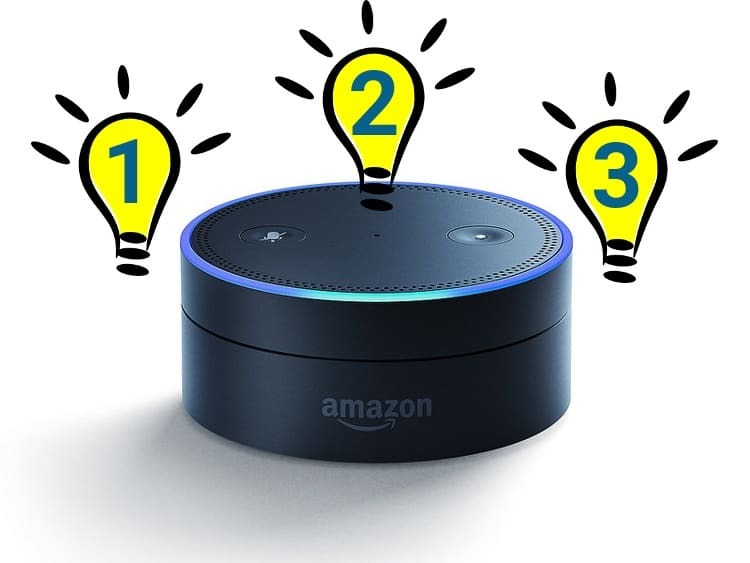 Use this guide to easily create your Alexa light group. Congratulations! 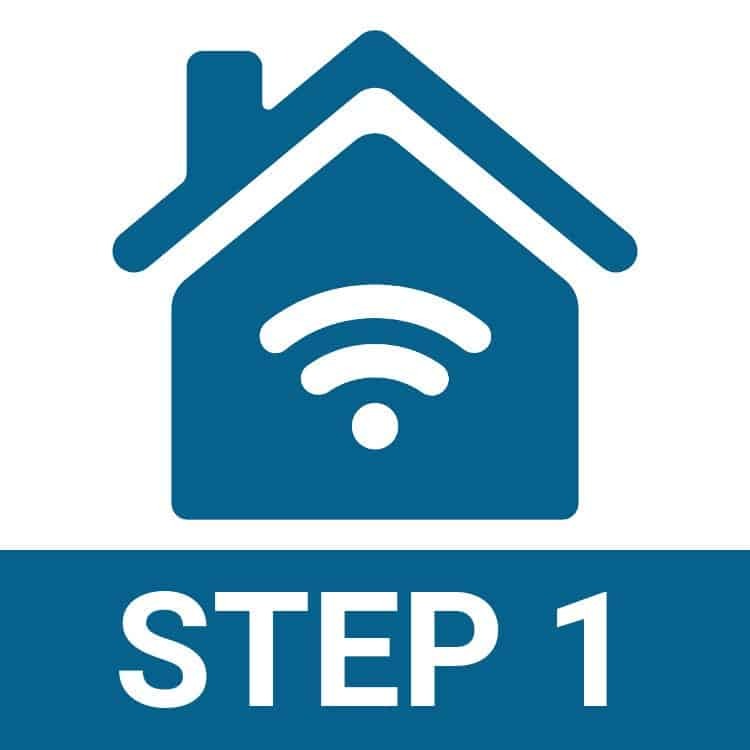 You are about to embark on the fun, frustrating, and addictive journey of building a DIY smart home. Chances are, you already have one or more components of a smart home (i.e. Amazon Echo, Google Home, Sonos Speakers, Hue Lights, Samsung SmartThings, etc.). Getting all of the products to work together can be as frustrating as getting my kids to play together nicely. But when it happens, it can almost be magical. And the good part…Anyone Can Do This!